What Is Walnut Coffee Cake? 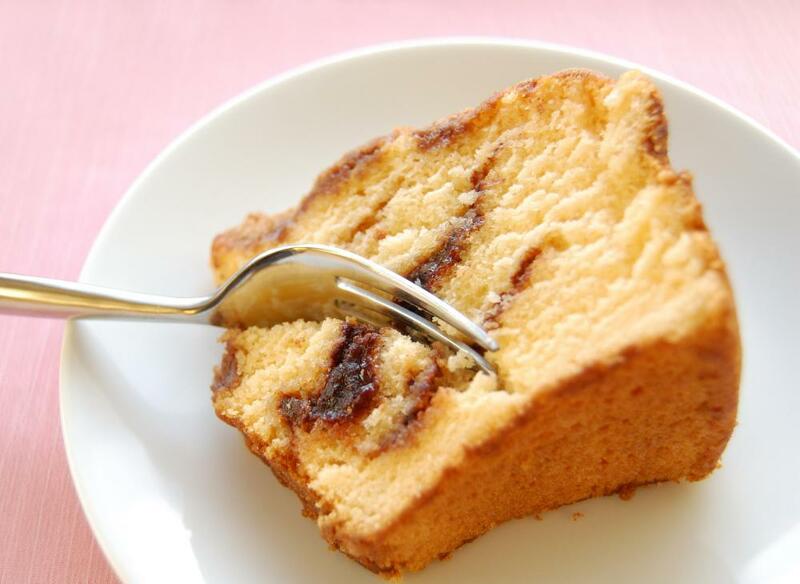 Coffee cake is typically sweet and crumbly. Walnut coffee cake is a baked breakfast dessert with nuts added. Made from a base of typical cake ingredients such as flour, sugar, baking powder, salt and oil or butter, this baked treat seldom contain coffee. Rather, the name refers to the cake's compatibility with morning coffee. There are many different variations on walnut coffee cake, but most recipes include cinnamon as well as a sweet glaze or topping. Chopped walnuts may be used in both the cake batter and the topping in this type of coffee cake. Some walnut coffee cake variations call for chopped apple or mashed banana to be added to the main batter ingredients. Walnut coffee cakes are typically only flavored with some cinnamon and vanilla so as not to overpower the taste of the nuts or of any fruit added. Also, since this is meant to be a cake eaten in the morning over coffee, the flavoring is purposefully not too rich or spicy. Not all walnut coffee cake recipes are made in the way of typical cakes in which the dry ingredients, except sugar, are first blended separately from the wet ones. Some of the recipes do instruct for either brown or white sugar to be creamed with butter before eggs and vanilla are stirred in. Then the dry ingredients such as flour, baking powder and salt are mixed into the first mixture gradually. 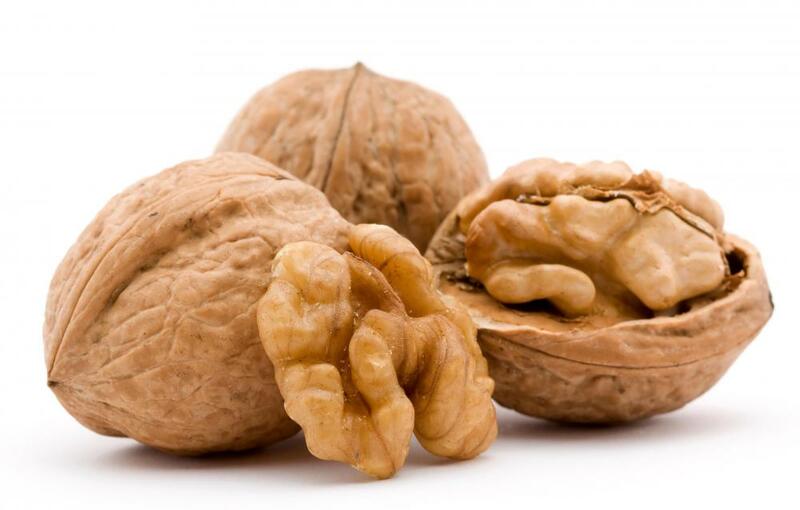 In other recipes for walnut coffee cakes, cooking oil rather than butter is used and it's to be added into a bowl along with the flour and other ingredients. Once the batter is prepared, it's poured into a pan and baked much like any other kind of dessert cake. Unlike most other cakes though, a coffee cake isn't usually cooled completely before the frosting is added to the top. Walnut coffee cake frosting is typically a glaze made from powdered sugar, butter and chopped walnuts. The heat of the still-warm cake melts the butter and heats the other glaze ingredients to make a thin, sweet topping. The warm walnut cake, often with a cinnamon-vanilla flavor, along with a cup of coffee, can make a delicious and soothing breakfast treat. Walnut coffee cakes are usually quite coarse in texture, and brown rather than white sugar can add to this appeal. Some walnut coffee cake variations include other sweeteners such as honey or maple syrup in the recipe. Maple syrup is also a popular glaze or topping addition for coffee cake as it's commonly used to top pancakes, another popular breakfast food. Also, maple syrup can taste especially delicious with walnuts. Despite the coarseness of their overall texture, walnut coffee cakes also tend to be quite moist and tender, which makes them easy to eat as morning fare. What Are the Different Types of Healthy Coffee Cake? What Is Crumb Coffee Cake? What Is Bisquick® Coffee Cake?